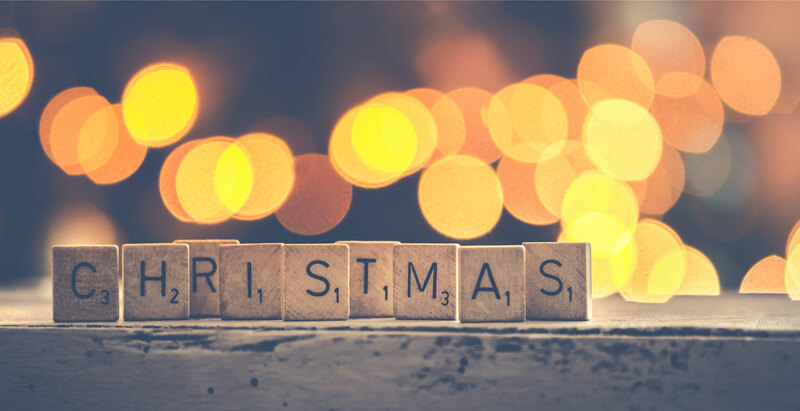 In many countries around the globe, the upcoming Christmas festivities mark a break from the daily grind of work or study and the chance to relax with close friends and families. This is certainly true in all the countries where LSI has schools. Even for LSI students who are familiar with Christmas celebrations in their own countries, their new host country may have a few traditions that may be unfamiliar. We thought we’d take a look of the most popular ones. The Christmas Dinner. In the US, Canada and the UK Christmas Dinner is eaten on the 25th of December and will be the one time of year (except for Thanksgiving in the US and Canada) when families converge to exchange presents and family news. The traditional dinner consists of a roast turkey (unless you are a vegetarian!) with ‘all the trimming’. ‘All the trimmings’ refers to a selection of roasted vegetables, pigs in a blanket (sausages wrapped in bacon to you and I) , and a variety of delicious sauces to dip the turkey into including the ever popular cranberry sauce. Christmas pudding, a steamed fruit pudding is the traditional desert and watch out for the lucky ‘sixpence’ coin The festive grub in New Zealand and Australia, due to the hot summer temperatures, usually consists of a BBQ on the beach or garden patio. The Christmas Card. LSI students staying at any English speaking school may witness wads of envelopes being passed between friends and may even receive one themselves. These will contain Christmas cards a British tradition dating back to the 1840s. Christmas cards have been widely adopted in other English speaking countries and often contain winter scenes (even in Australia where it’s the height of summer), nativity or Victorian scenes, jokes and Santa Claus (or Father Christmas in the UK). The British Pantomime. Unlike many British traditions which have been happily adopted by other commonwealth countries, the Panto, as it is affectionately known, still remains a British phenomenon. For many British kids, and a lot adults, going to the Panto is an essential outing over Christmas. The panto is a fun retelling of a well-known fairy tales, one which involves a lot of audience participation. Male actors often play the female roles and vice versa, and there is always a ‘baddie’ which requires the audience to boo whenever they make an appearance on stage. Songs, dancing and magic tricks are also part and parcel of a good ‘Panto’. Don’t miss the chance to see one if you’re based in the UK over Christmas. The Christmas Cracker. Yet another British tradition that has since crossed the globe to other English speaking countries. Christmas crackers look like large wrapped sweets and consist of short cardboard tubes wrapped in colourful paper. When pulled the crackers will pop as they pull apart to reveal a small trinket , paper hats and a festive joke. Infact Christmas cracker jokes are known for being obvious and unfunny. If you’ve been invited to a Christmas dinner by your host family, expect to see a Christmas cracker laid next to each plate at the Christmas table. The Christmas Tree. In the USA and Canada many families decorate their trees with strings of popcorn or with candy canes (red and white sweets in the shape of a shepherd’s hook) and chicken bones ( a pink candy that tastes of cinnamon). Christmas trees have been a symbol of Christmas since the 1500s but become popular during Victorian times when the German Prince Albert introduced it to the UK.